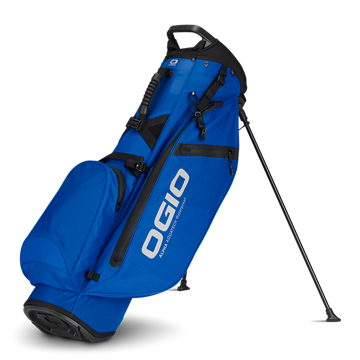 We stock a wide range of Ogio golf bags. 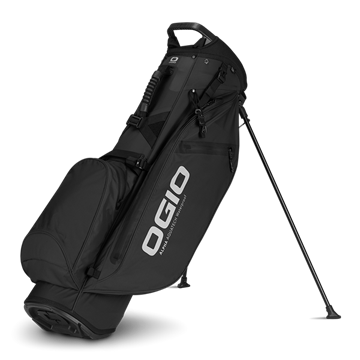 Ogio are owned by Callaway, their golf bags and travel luggage is fantastic and exhibits all of the Callaway quality with the Ogio style. 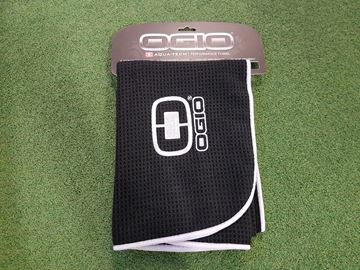 Performance golf towel from Ogio. In black/white, fantastic towel designed to keep your hands and clubs dry. 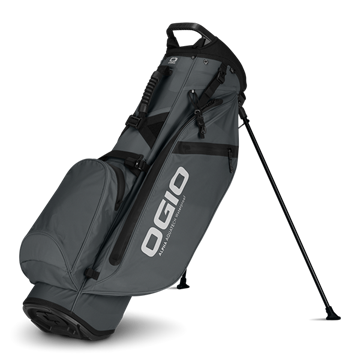 Performance golf towel from Ogio. 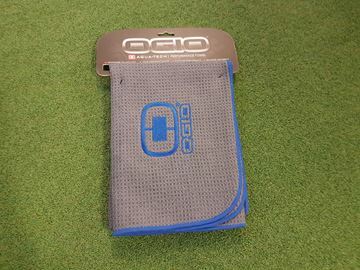 In grey/blue, fantastic towel designed to keep your hands and clubs dry. 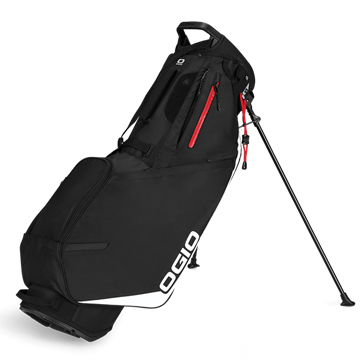 New Ogio Alpha Aquatech 514 stand bag, organisation meets comfort. 14 way divider with a large putter well for superb club storage. 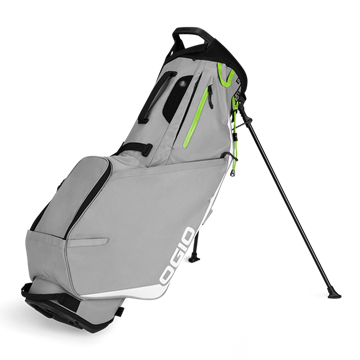 The strap disc system distributes the weight evenly making it an extremely comfortable bag to carry around. In a lovely looking colour scheme of black with red trim. 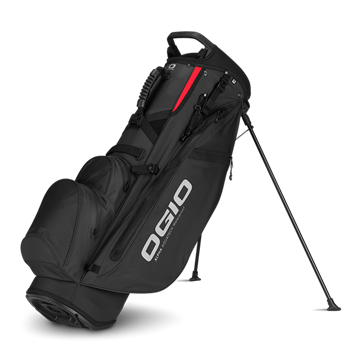 New Ogio Alpha Aquatech 514 stand bag, organisation meets comfort. 14 way divider with a large putter well for superb club storage. 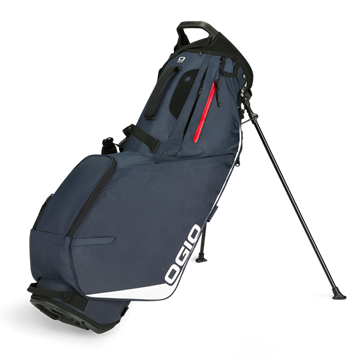 The strap disc system distributes the weight evenly making it an extremely comfortable bag to carry around. Light colour scheme in grey with black and red trim. 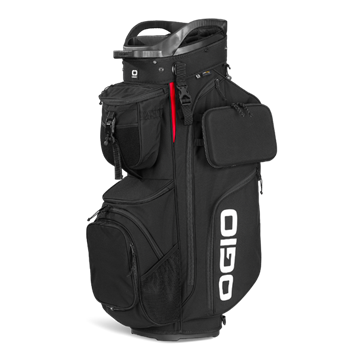 New Ogio Alpha Aquatech 514 stand bag, organisation meets comfort. 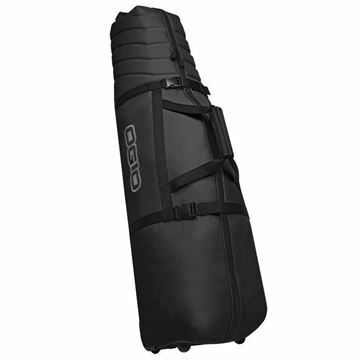 14 way divider with a large putter well for superb club storage. 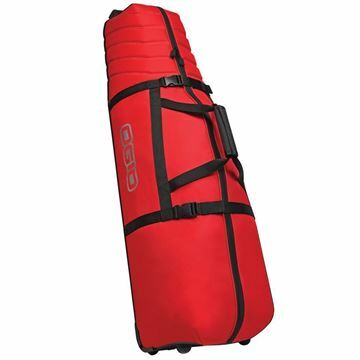 The strap disc system distributes the weight evenly making it an extremely comfortable bag to carry around. Bright and vibrant looking bag in an attractive shade of red with black trim. Brand new for 2019. 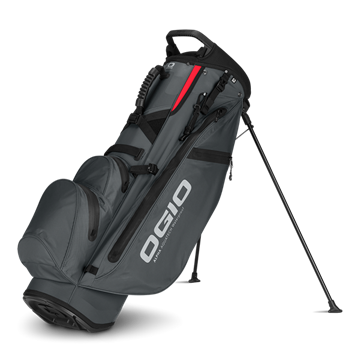 Ogio Alpha Convoy cart bags are designed offer excellent organisation with their 14 way MOD system. 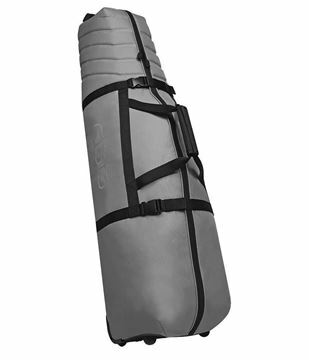 Built with extremely durable eco fabric, Condura.